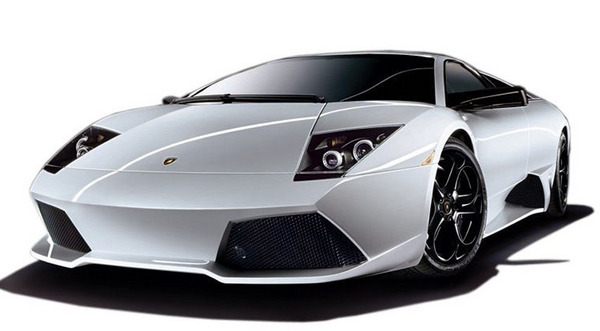 Lamborghini Murcielago Coupe LP640 complete factory workshop/repair/service manual in PDF format covering years between 2006-2009. Complete factory manual in PDF format covering all repair, maintenance, data, specs, troubleshooting, procedures, tools, service in very high detail and best quality. The manual has 1172 pages organized into 22 chapters. The Retrofit and Optional chapters are limited to information applicable to the vehicle detailed in the workshop manual.